Symmetra will join the game’s 11th competitive season. Overwatch’s 11th competitive season began on June 30, but one hero was missing from the mix—Symmetra. Because of her substantial rework, Blizzard kept Symmetra out of its Competitive Play mode for almost two weeks. 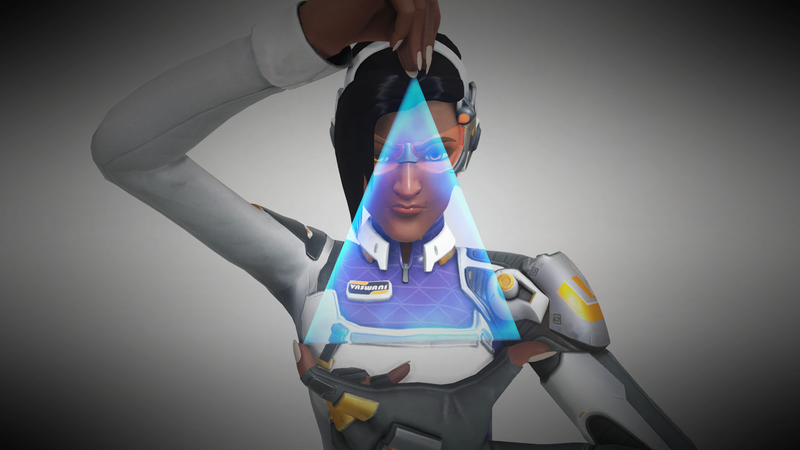 Time’s up, though; Symmetra was just unlocked in Overwatch’s competitive mode. Symmetra’s update was uploaded to the live version of Overwatch on June 26, so players on PC, PlayStation 4, and Xbox One have been able to try her out ahead of her entrance into competitive. Beyond the addition of Symmetra’s rework, Overwatch’s 11th competitive season is nearly the same as last season. One small change was implemented for top 500 players, however. Anyone that qualifies for top 500 must enable Blizzard SMS Protect on their account. Blizzard SMS Protect is a way for players to keep track of changes made to their account—unlock a Blizzard account or approve a password reset, for instance. Rewards remain unchanged. Sprays and icons are available to players that complete their placement matches, with special ones handed out to top 500 players. Competitive points will be passed out at the end of the season, too. The points are awarded based on the maximum skill rating reached during a season. Blizzard will award 65 competitive points for players that ended in Bronze, 125 for players in Silver, 250 for Gold, 500 for Platinum, 750 for Diamond, 1,200 for Master, and 1,750 for Grandmaster. There’s plenty of time to boost your ranking in season 11. No exact date has been announced for the end of the season, but it’ll be at least a couple months.